Duck boats, those amphibious vehicles that commonly host tourist groups, are under renewed scrutiny after a 17 died during a tour last week in Missouri. 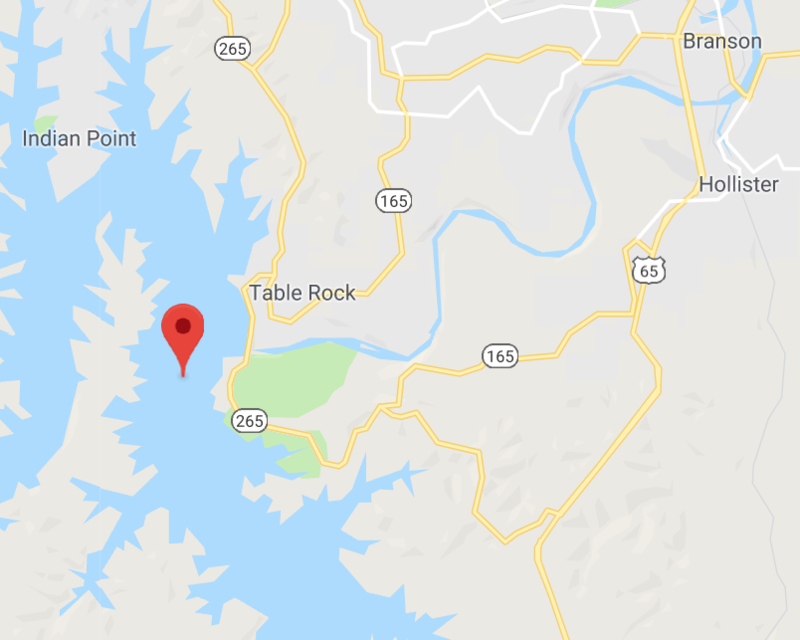 Seventeen people, including nine people from the same family, died after the amphibious vehicle sank in choppy waters on Table Rock Lake near Branson on July 19. The tragedy has lead a former head of the National Transportation Safety Board to call for a ban on duck boats. Duck boats, essentially a mechanical relative of the DUKWs that stormed the beaches of Normandy on D-Day, are routinely found in tourist havens as they enable large groups to sightsee on both land and water. The vessels occupy a nebulous area in terms of regulations, seeing as they are neither entirely boat nor road vehicle. Passengers in the fatal sinking were not wearing life preservers, and the NTSB recommends passengers not wear life jackets on boats with canopies. This is because life vests may float people to the top of the canopy, trapping them underneath and preventing escape. The Coast Guard requires life jackets on normal boats. For amphibious tour boats, which are both part bus and part boat, the captain determines if life vests are necessary. Life vests were available to passengers on Table Rock Lake, but passengers were not required to put them on. The captain's comments lead to the deaths of 17 people out of 31 total passengers, she said. "When it was time to grab them, it was too late and I believe that a lot of people could have been spared,” she said. The US Coast Guard expected to recover the boat from the bottom of Table Rock Lake on Monday. The craft will then be handed over to the NTSB for investigation. The official investigation could take a year or longer.